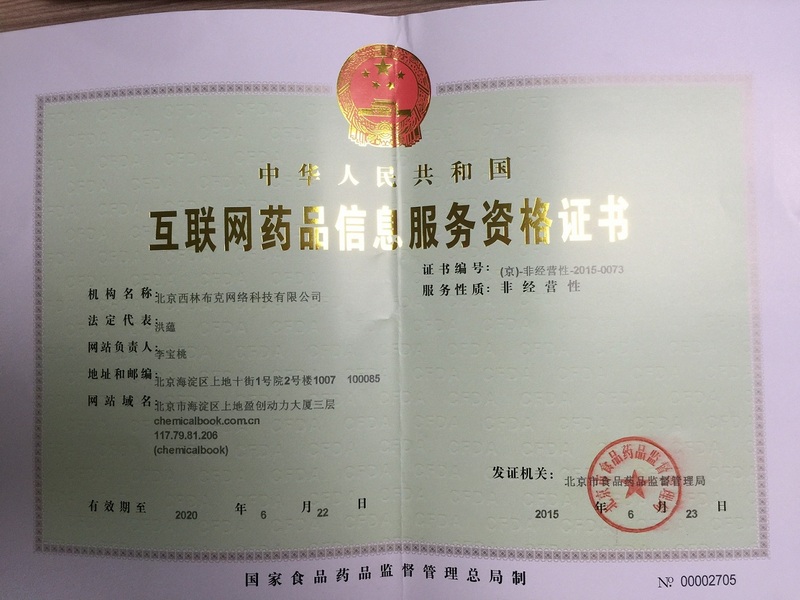 暴露限值 NIOSH REL: TWA 10 mg/m3. 稳定性 Stable. Incompatible with strong acids, strong bases, strong oxidizing agents.